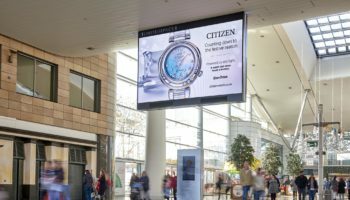 Henry London is taking to the streets again in the lead up to Christmas with a massive outdoor advertising campaign designed to be seen 29 million times in a fortnight. 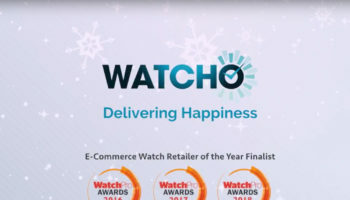 The watch brand is working with Out of Home advertising specialist 8 Outdoor and creative agency Mother London on the campaign, which will be seen in 15 locations in London as well as sites up and down the UK. “Based on the impact of our 2016 outdoor campaign we decided to go bigger and better this year. Our new visuals, produced in collaboration with renowned creative agency Mother London, belong on billboards. 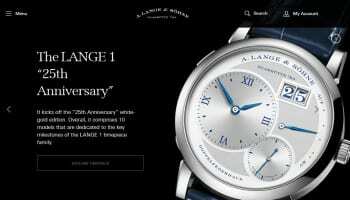 “London being a core part of our brand’s DNA was the clear area to concentrate our efforts, with 15 locations secured, but with our vast distribution across the UK it was essential to support our retail partners via strategically located advert space in key major UK cities including Birmingham, Liverpool and Leeds.” explains Paul Harry, Henry London International sales and marketing director.